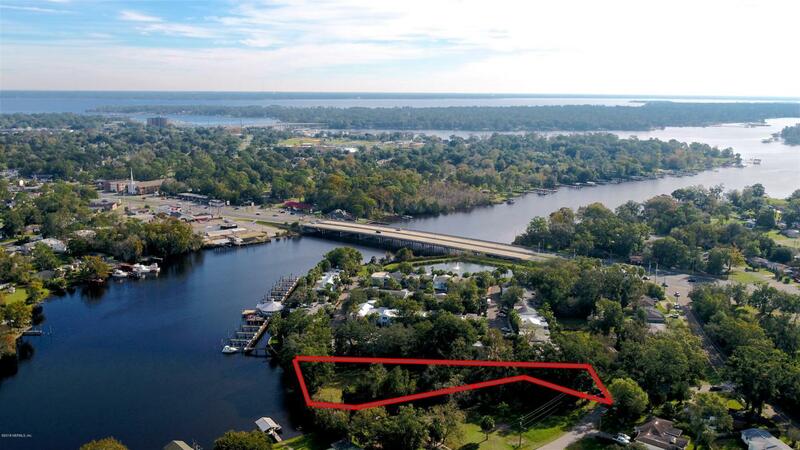 Prime development opportunity on one of the last remaining multi-family properties on the banks of the Cedar River, which is fully navigable to the Atlantic Ocean. This beautiful .83 acre waterfront parcel, with panoramic river views and a bulk headed shore line, has been approved for a 9 town home or condo development, or a 3 parcel single family development (subject to zoning change.) Deeded water and sewer connections are already available, as are adjacent 10 gravity fed hookups with no off-site costs. 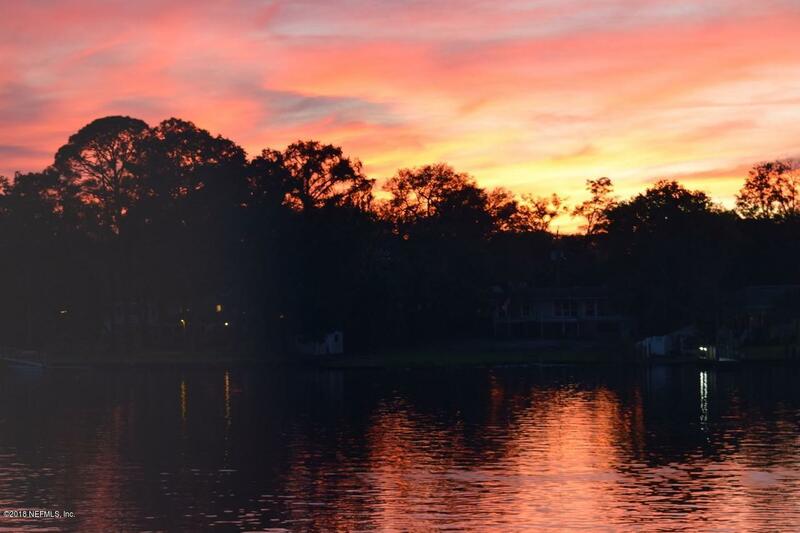 Convenient location, just 10 minutes by boat to Downtown Jacksonville, and 2 miles east of I-295 W beltway, then north and east 29 miles to the beautiful Jacksonville Beaches, or 20 miles north to Jacksonville International Airport. A rare waterfront development opportunity!